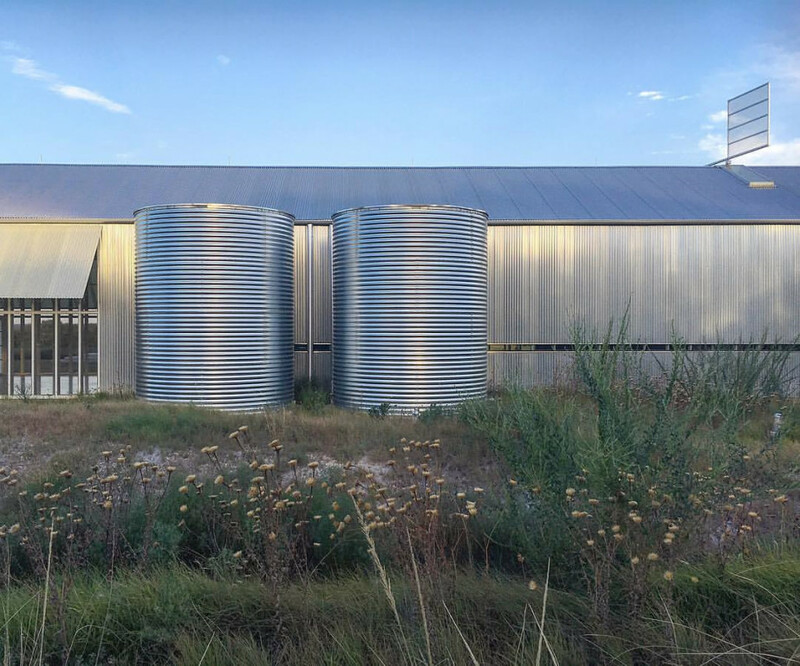 Expect greatness at this unexpected Hill Country modern architectural marvel. 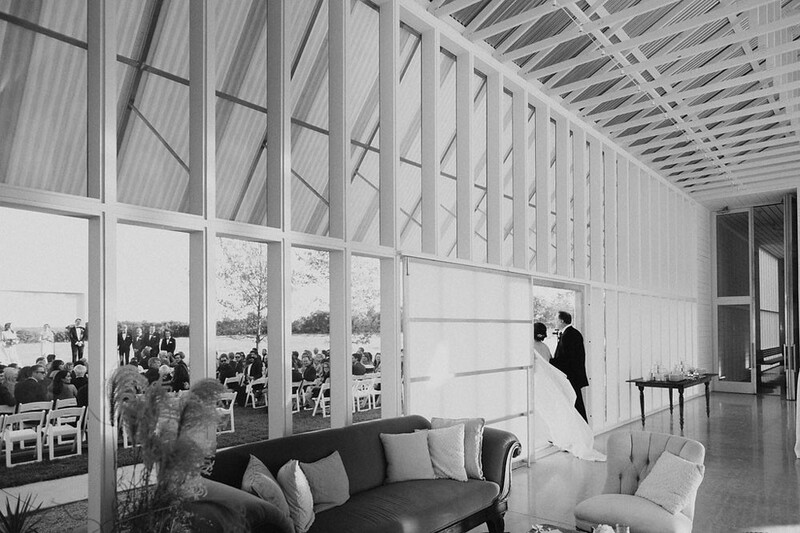 Striking modern architecture set against a native, Texas landscape - there are multiple indoor and outdoor venue options and configurations to chose from for any chic celebration. 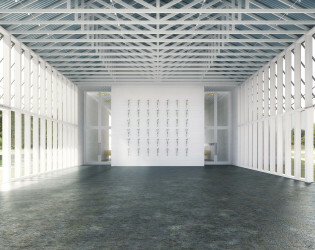 Open for business as of summer 2015. 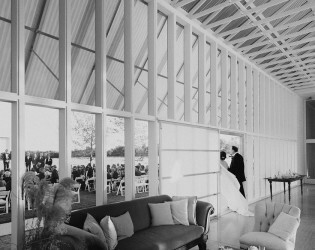 Prospect House is a Hill Country event space designed specifically for hosting weddings, receptions, and special events. 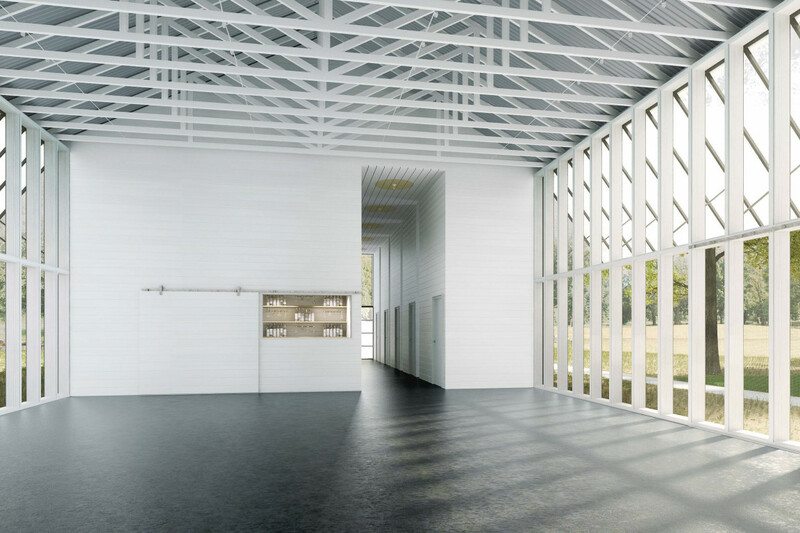 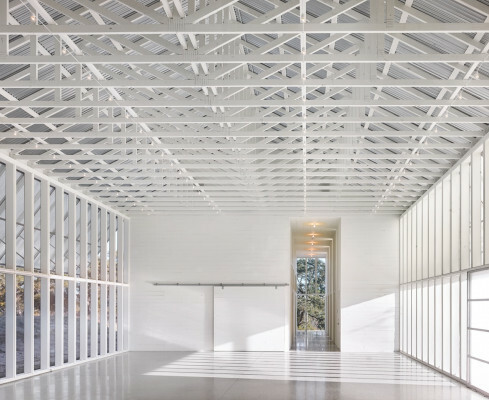 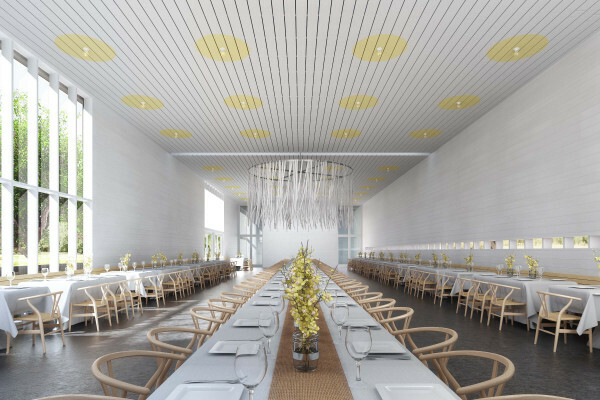 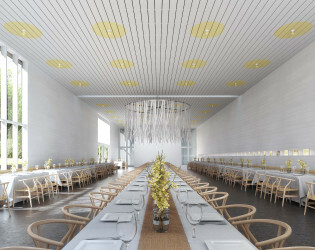 With striking modern architecture set within a beautiful native landscape, Prospect House features multiple indoor and outdoor spaces that offer numerous configuration options for your event. 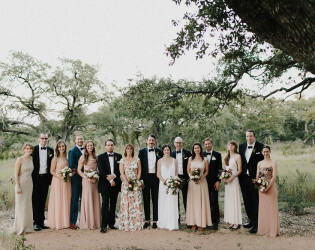 Prospect House is located on a private 20 acre Hill Country site just off scenic Fitzhugh Road in Dripping Springs, Texas-- a short twenty-five minute drive from downtown Austin. 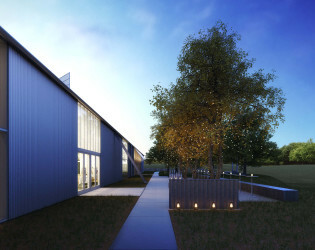 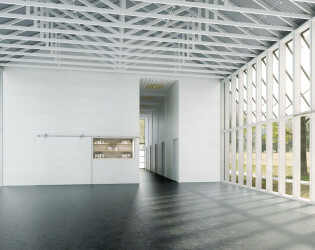 Prospect House was designed by award-winning Texas architect Max Levy, known for creating simple yet dramatic modern spaces connected to nature through light, shadow, and breezes. The surrounding landscape was designed by Ten Eyck Landscape Architects, who utilized native prairie grasses and tree species to integrate the clean-lined architecture and walkways into the site. 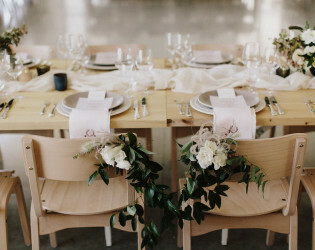 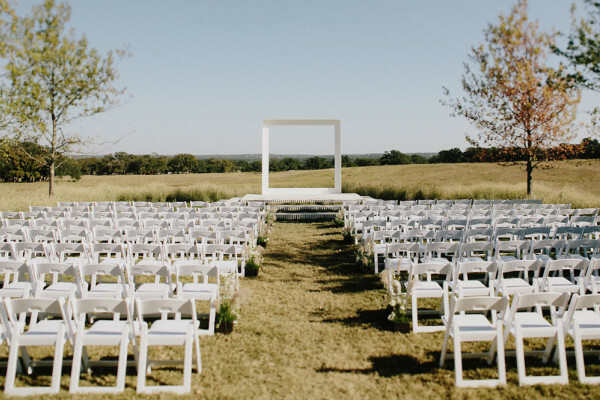 Furniture is included in the rental fee and consists of 150 linear feet of built-in banquet seating, 200 dining room chairs, 275 outdoor ceremony chairs, 30 rectangular dining tables, 10 round dining room tables, and 12 outdoor cafe tables. 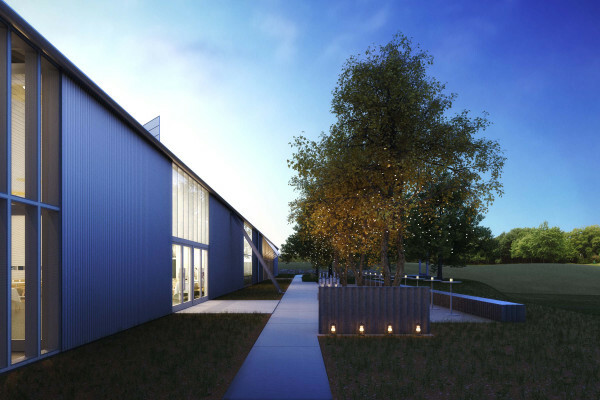 Awards & Notables Prospect House is featured in the February "Love" issue of Tribeza magazine and will be featured in the upcoming May/June issue of Texas Architect magazine. 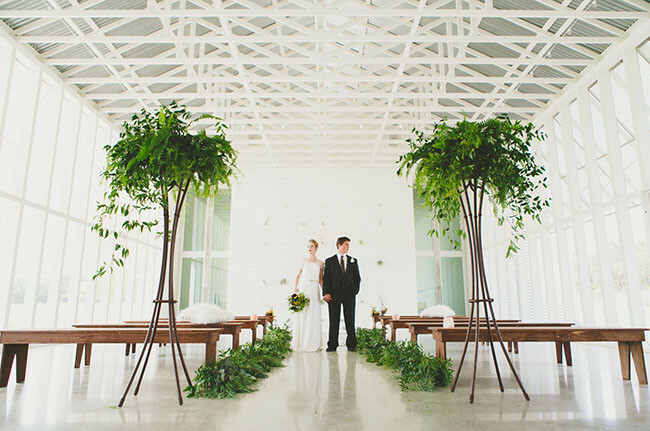 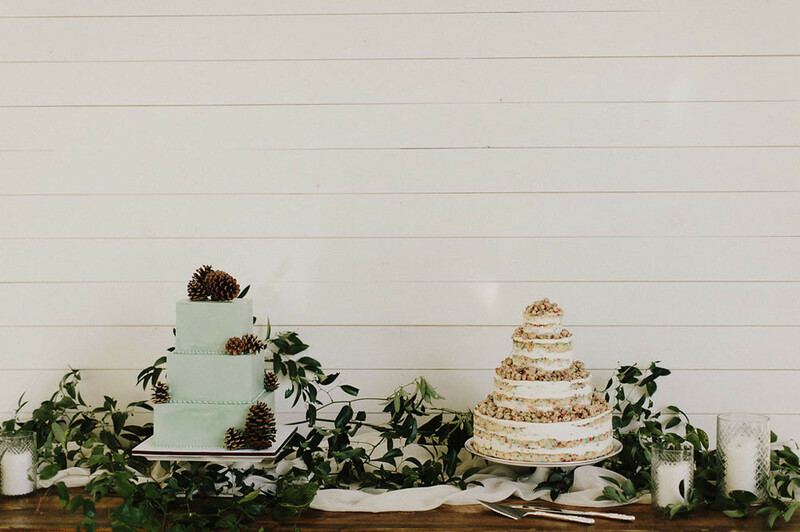 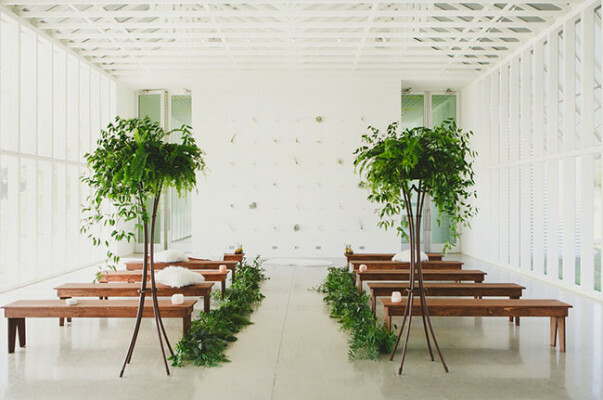 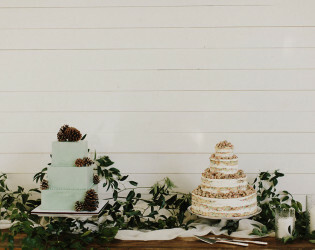 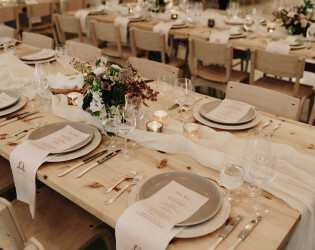 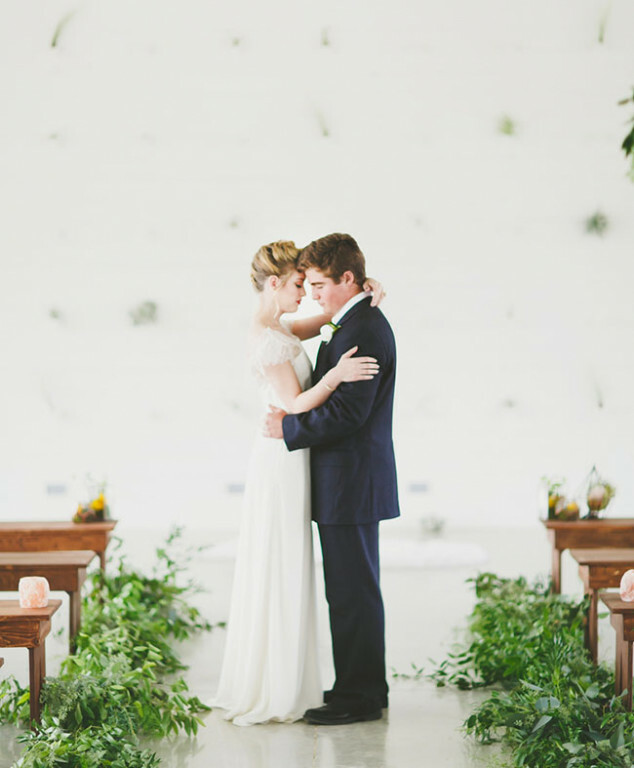 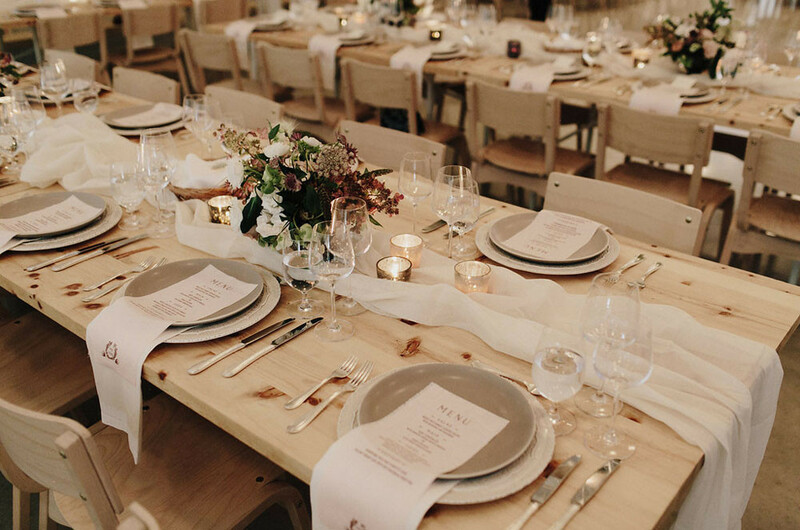 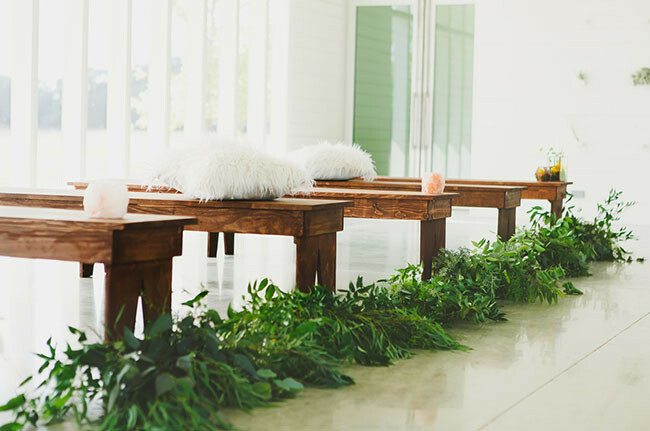 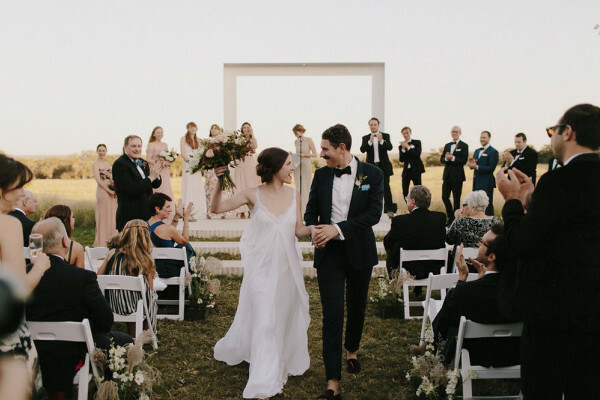 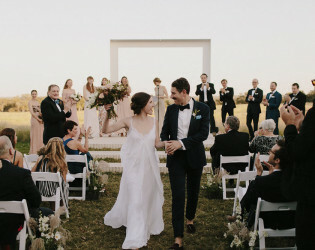 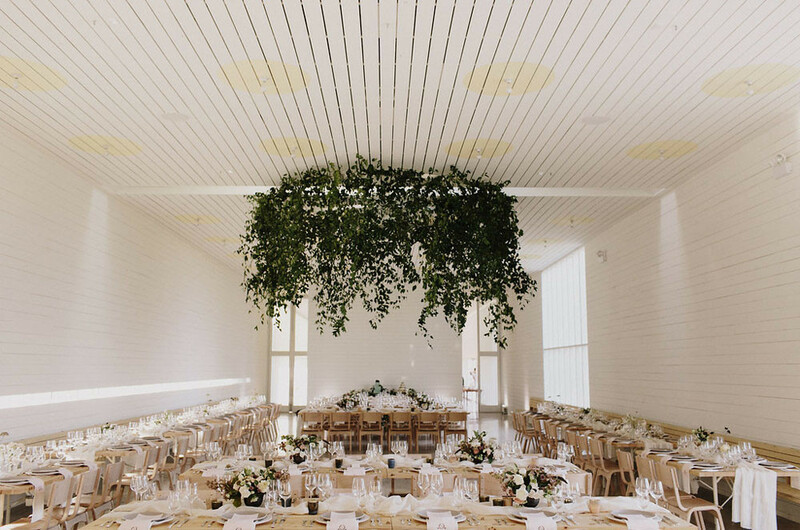 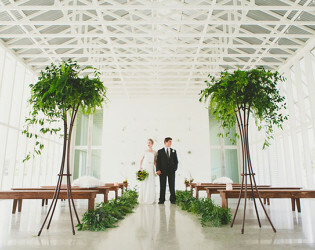 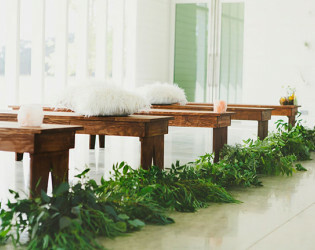 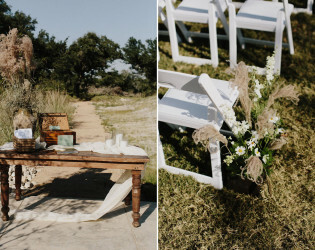 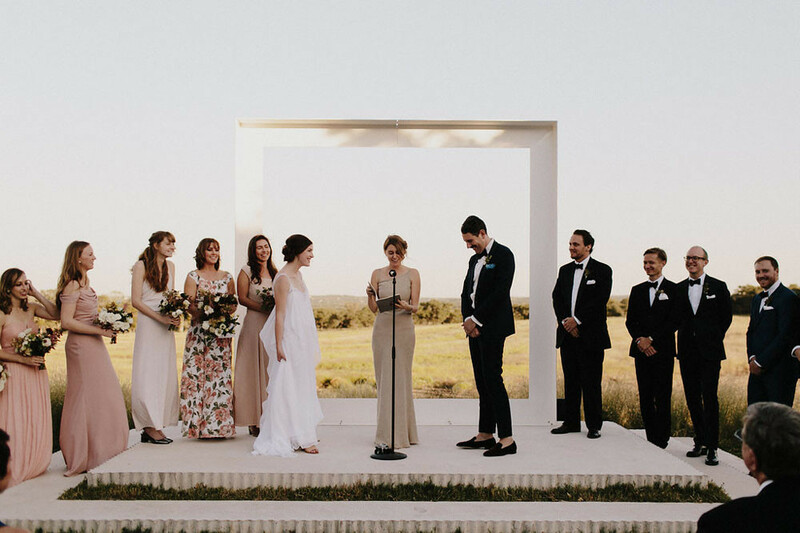 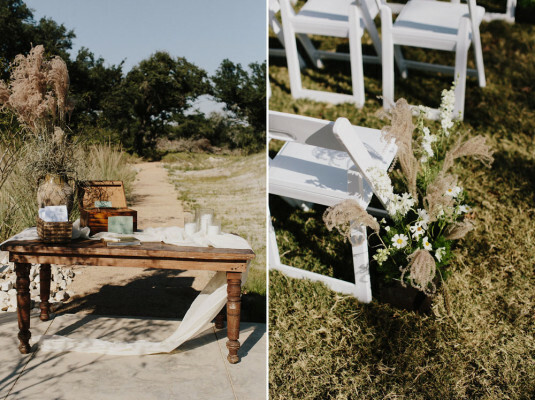 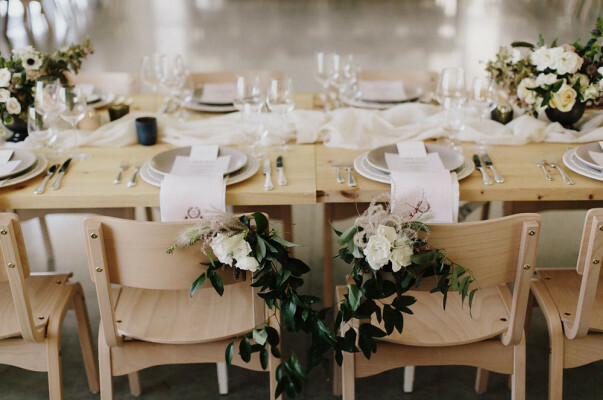 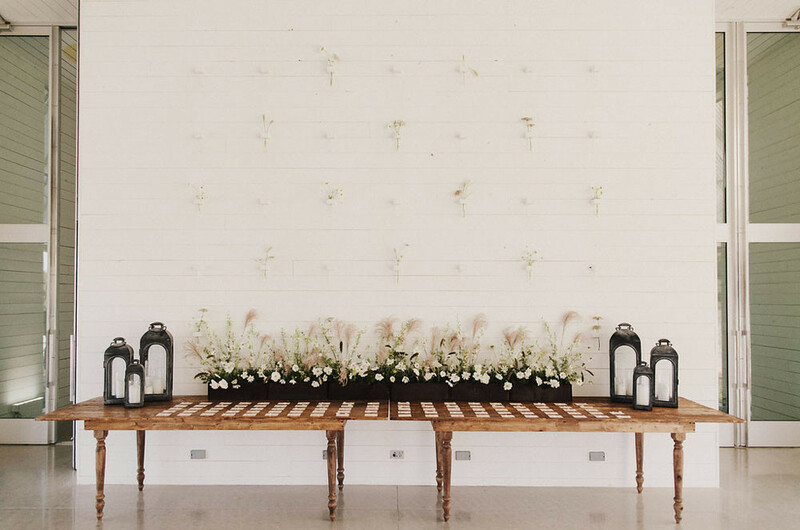 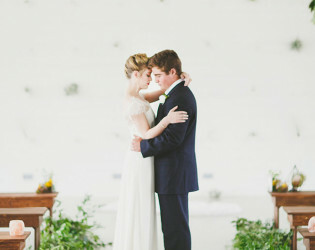 Creative design ideas reigned supreme at this Texas wedding. The inspiration behind the décor for the day was to develop spaces that felt completely different during each part of the wedding. 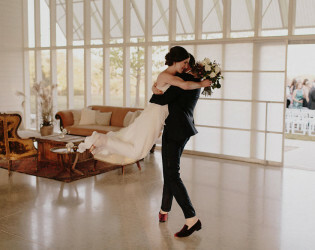 What does that mean exactly? 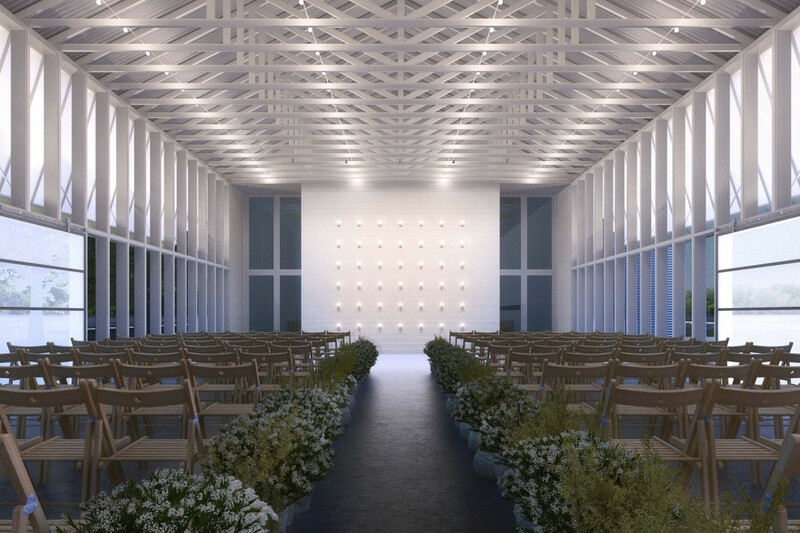 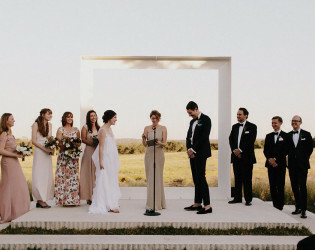 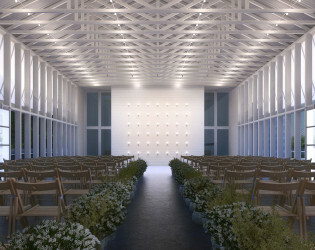 It means a ceremony framed by urns and a large installation overlooking the pastures. 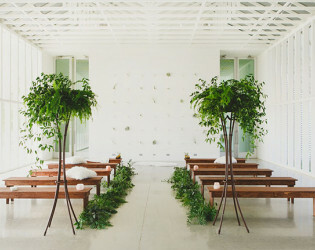 It means cocktail hour spent surrounded by lush greenery walls. 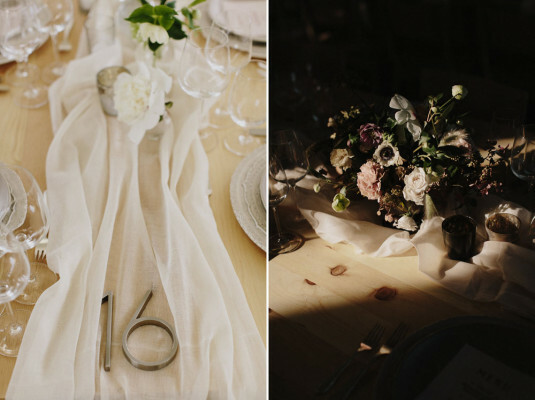 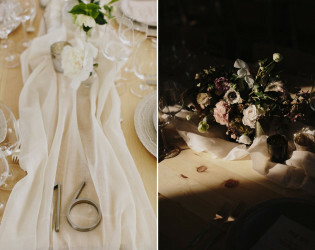 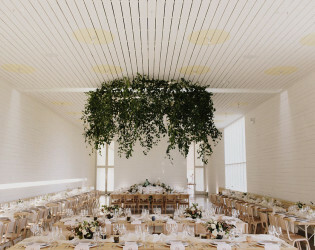 It means all-white for all dinner décor, including gauzey white fabric draped overhead. 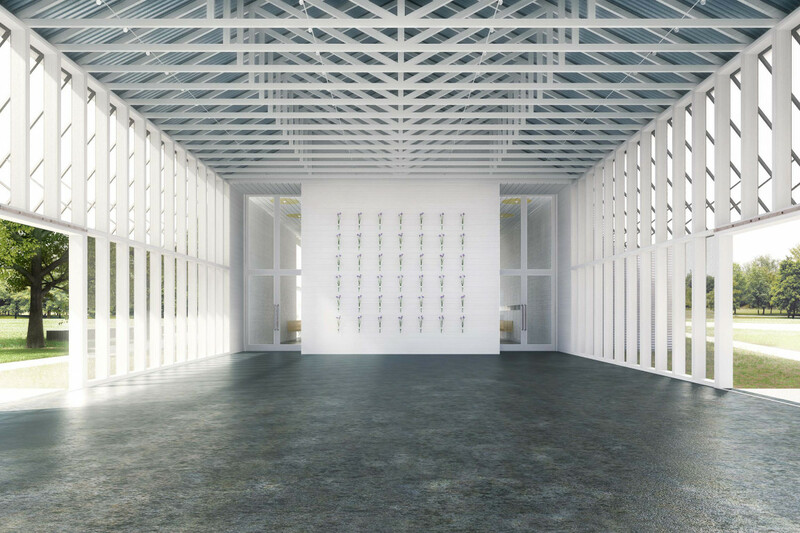 It even means a game of late-night ping-pong. 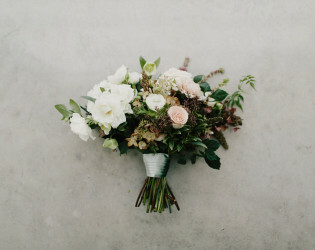 Zoey and Aneri’s wedding at Prospect House in Austin’s Hill Country was nothing short of crush-worthy and we’d expect nothing less from Elyse and Katie of BW Theory working with photographer, Matthew Moore. 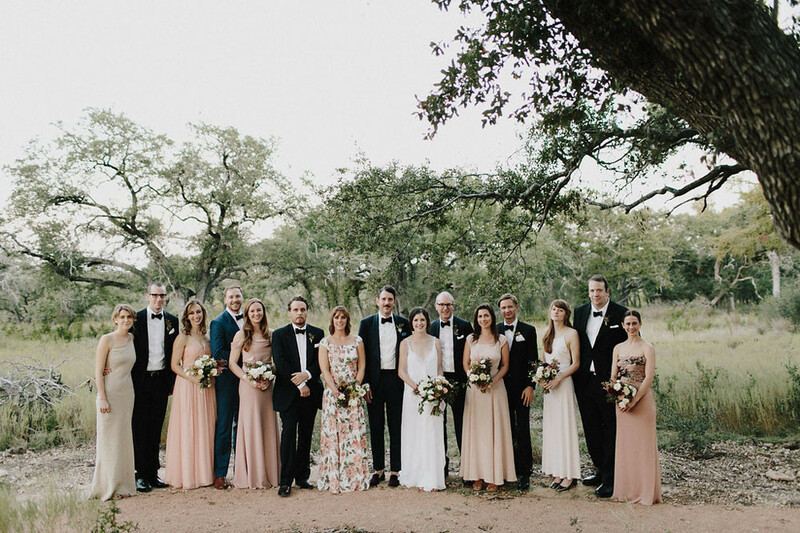 This is a team that creates stunning design work in Austin, Philly and the tri-state Area. 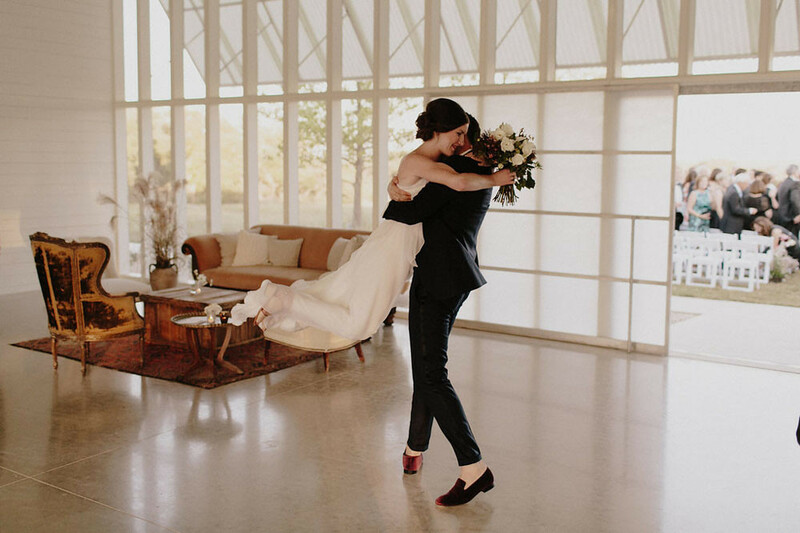 Jump on in for details from Katie and to see Matthew’s gorgeous snaps. 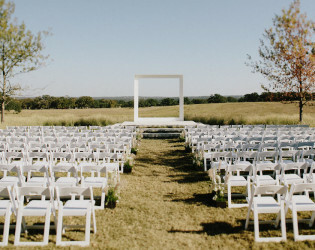 Prospect House is a Hill Country event space designed specifically for hosting weddings, receptions, and special events. 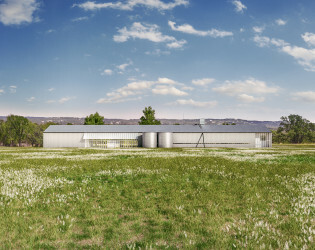 The surrounding landscape was designed by Ten Eyck Landscape Architects, who utilized native prairie grasses and tree species to integrate the clean-lined architecture and walkways into the site. With striking modern architecture set within a beautiful native landscape, Prospect House features multiple indoor and outdoor spaces that offer numerous configuration options for your event. 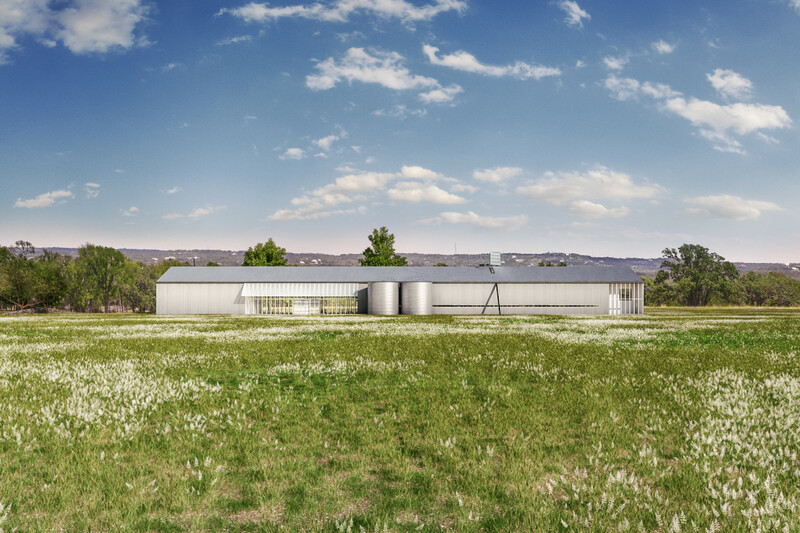 Prospect House was designed by award-winning Texas architect Max Levy, known for creating simple yet dramatic modern spaces connected to nature through light, shadow, and breezes. Striking modern architecture set against a native, Texas landscape - there are multiple indoor and outdoor venue options and configurations to chose from for any chic celebration. 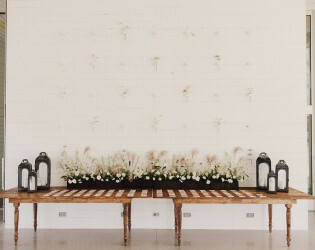 Wooden bench seatings add a nice touch of warmth to the modern space.